The Ladybug XL2300 is cute and effective. 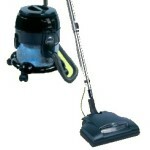 In fact it’s one of the most powerful steam cleaners available. 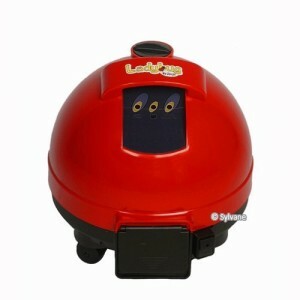 Ladybug steam cleaner models provide an effective and environmentally friendly vapor steam cleaner option for households. The Ladybug company first became known to the public in the the spring of 2004 when, House and Garden posted a picture of the cleaner along with a test they conducted on the net. 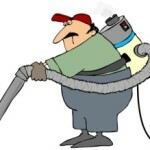 From the beginning the goal of the Ladybug steam cleaner designers was to produce a high quality, environmentally friendly cleaning system which did not use harmful chemicals to clean and sanitize businesses and homes. 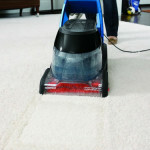 They succeeded in making one of most environmentally-friendly steam cleaners on the market. Their machines are also very effective cleaners that reduce the germs, viruses, bacteria and other allergens in the environment. 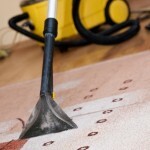 For these reasons it is the ideal cleaner for homes with people who suffer from allergies, asthma, and other breathing difficulties. If you are looking for a more healthy way to clean your home here is an overview of three of these incredibly cute and extremely powerful Ladybug steam cleaners. 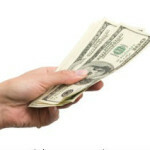 One of these may be the ideal solution to your needs. These three Ladybug steam cleaner models were chosen because they scored consistently high in consumer ratings, more often than not earning 5 out of 5 stars. 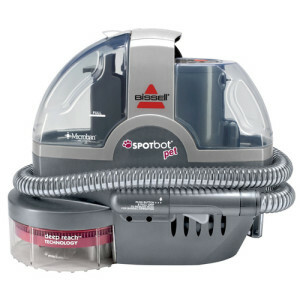 The 2150 Ladybug steam cleaner is the most basic of the Ladybug line, if such a word as basic can be used to describe these steam cleaners. This round little canister cleaner does indeed look like a ladybug (as do all versions). 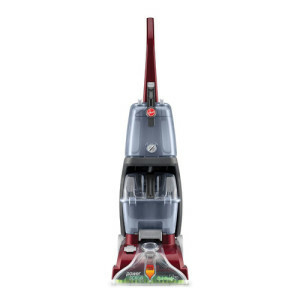 However, don’t let the absence of wings fool you as this little machine makes it possible to fly through the house while deep cleaning everything in it’s path including those hard to reach cracks and crevices. 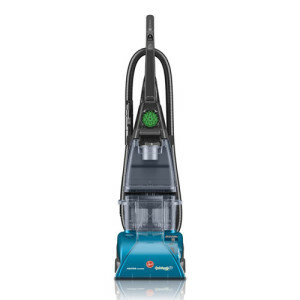 The 2150 Ladybug steamer can be used almost everywhere including carpets, counter tops, hard floors, windows and pretty much anywhere else where you want a deep clean without the use of strong smelling disinfectants or harmful chemicals. It comes with a variety of tools making it possible to clean all different type surfaces and when the water tank runs dry you can simply fill it and keep cleaning without having to wait for the water to reheat saving you lots of time. 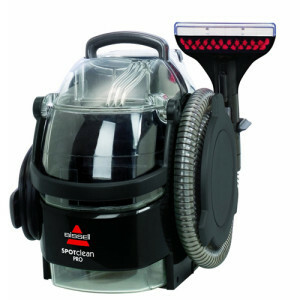 It comes with a 4 year warranty on the boiler and 2 years on all accessories but, users say that this Lady bug steam cleaner is a sturdy little well made machine that will run years past the warranty. 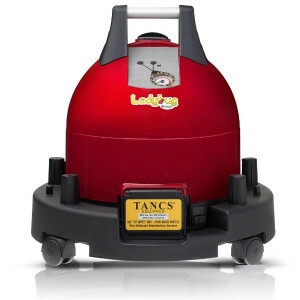 The 2200S Ladybug steam cleaner is a step up from the 2150 and comes with a pressure gauge, a CD that tells you how to use all the accessories, and an optional TANC system which scores the highest EPA disinfectant rating. Still considered at the lower end of the Ladybug line, the 2200S has all the great attachment of its predecessor and can still deliver the same great cleaning to every surface in your home from windows, to mattresses, garbage bills to the inside of your oven and refrigerator. This little red machine can even kill weeds on your patio as well as get your patio furniture clean from a seasons worth of dirt. 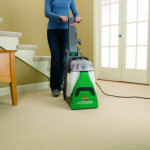 The XL2300 Lady bug steam cleaner is the top of the Ladybug line, and for good reason. 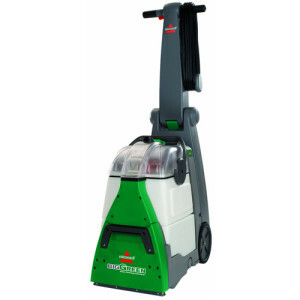 This is a commercial-grade steam cleaner that is perfect for residential use as well. 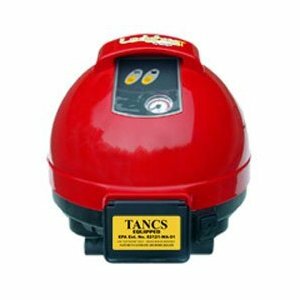 With the optional TANC system not only don’t you have to worry about mold, germs, and bacteria living in your home. 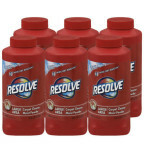 This powerful cleaner can ensure that you never have to worry about bedbugs, dust mites, or grease lingering anywhere in your home. This little Ladybug steamer machine has the greatest pressure and the highest steam temperature (298 degrees Fahrenheit) of any steam cleaner on the market. 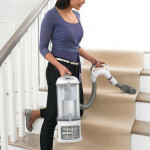 Which means it can blast away dirt, grime and allergens from anywhere in your home almost effortlessly. 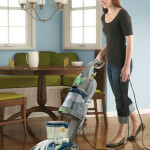 While saving you hours of cleaning time because you won’t have to scrub anything.